South Africa is one of the most beautiful countries in the world right now. Not only is it located at the perfect distance in between the equator and south pole, but at the same time, it’s also home to amazing creatures and astounding people. It’s the perfect blend of nature, culture and an extraordinary society. That means it’s one of the best destinations that you should visit nowadays. Yet you have to wonder, what destinations should you check out? If you want to visit South Africa, Cape Town is by far the most important place for you to check out. It’s a multicultural city, and it’s close to both the mountains and sea as well. A good destination here would be the Table Mountain, not to mention that you should also hike to see the Lion’s Head. This will help you reach an extraordinary vista that’s unique for the entire region. 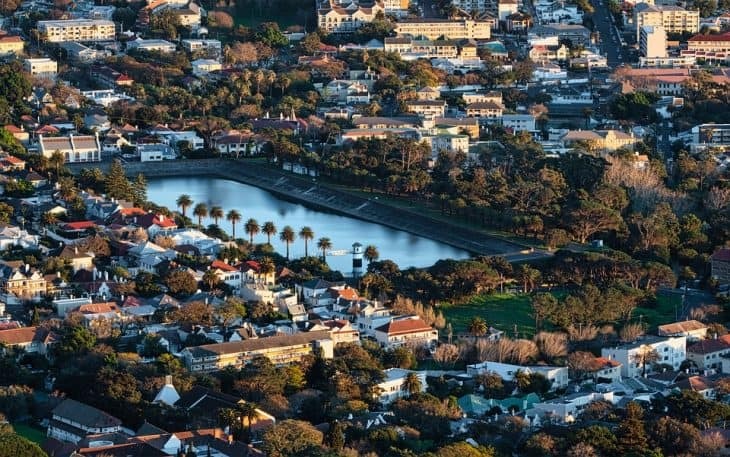 Moreover, Cape Town has other cool locations and destinations which include the Kitstenbosch Botanical Gardens, the beaches in False Bay, Cape Point, the Victoria and Alfred Waterfront, Two Ocean’s Aquarium and so on. If you love driving, then the Chapman’s Peak Drive is one of the best drives you can enjoy during your vacation! Some people don’t want to visit modern towns, so Stellenbosch is a very good option here. Stellenbosch is a mosaic of white-washed Cape Dutch dwellings, farms and old oak trees. This is one of the better-preserved towns from the Dutch East India Company. Nowadays it’s a town focused on farming and education. It’s particularly impressive for people that enjoy food because they can enjoy some amazing food varieties in this location. Then you can also check out the Botanic Garden, the Rupert Museum, Village Museum and you can also enjoy the local architecture too. If you love Hiking, Stellenbosch offers you immediate access to the Jonkershoek nature reserve hike, which is quite long and visually outstanding! If you’re a fan of beaches and waterfronts, then you have to check out Durban. Here you can find the Golden Mile, which is a very important tourist magnet. If you love angling, surfing, swimming and other water-based activities, this is the place to be. Aside from that you also have the mini town, which is a replica of Durban, the Moses Mabhida Stadium as well as the uShake Marine World. All of these add up to create a pretty impressive experience for everyone that wants to visit the city. South Africa has some astounding destinations that are visually impressive and nothing short of extraordinary. A lot of people want to visit this country because it’s different, and these 3 places show that. South Africa manages to seamlessly combine old and new cultures, but at the same time, it does a very good job at preserving the local heritage and history. That alone shows why you should consider visiting it right away. If you always wanted to visit an exotic and visually stunning country, this is definitely the one for you!